Creating an inclusive environment that builds strong communities through play and recreation is one of the core principles of PlayCore. PlayCore combines best-in-class educational programming with the most comprehensive portfolio of play and recreation products and services to create tailored solutions that match the unique needs of each community served. 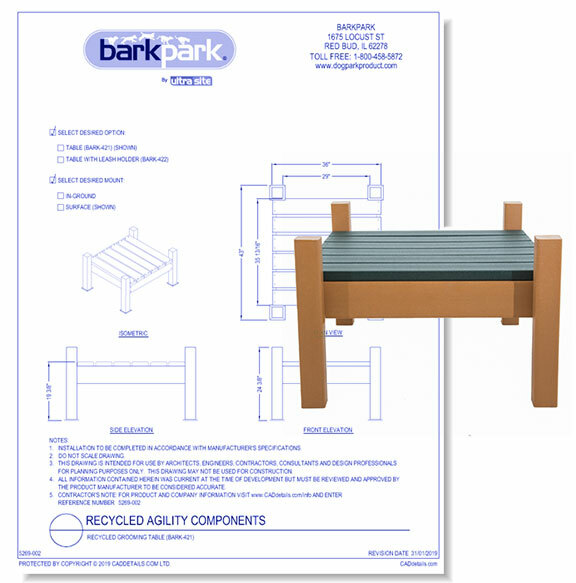 This article explores various playground equipment, site furnishings, and dog park accessories that contribute to an inclusive and fun-filled environment from PlayCore’s family of brands. Dero Bike Rack Company was established with the belief that bicycle racks should satisfy the aesthetic concerns of site planners and architects, and fulfill the function and security needs of bicyclists. A world leader in the design and manufacturing of equipment and systems for architectural and interactive water features for aquatic play. These Outdoor Musical Instruments are designed with acoustic precision and perfect tone by a Grammy Award winning musician, Freenotes are built to maintain pure and soothing tones through years of rigorous play and exposure to the elements of nature. Freenotes are perfect for musical beginners and experts alike. The sculptural elegance and flowing lines are a fine addition to either a sophisticated landscape or urban outdoor setting. Our broad color palette offers options to awaken the senses with bright primaries, or neutrals that blend subtly into any environment. At GameTime, we enrich the lives of children and communities through play. Because as product engineers and parents, manufacturers and members of our home communities--We believe in play. Since 1929, we have brought meaningful research around the importance of play to the design, engineering, manufacture and delivery of play equipment. Our work has elevated industry standards on safety, physical and mental development, inclusion and intergenerational interaction. Uniting deep research with fun, information with inspiration, science with play. An important step in creating a safer play space is selecting the right playground surfacing solution. 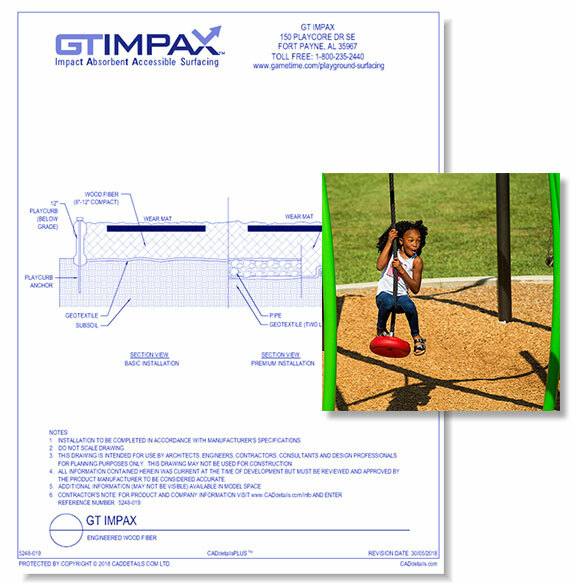 Surfacing products from GT Impax are engineered to work with GameTime play systems and are matched to the specifications required for adequate safety surfacing, including the correct calculation of play equipment fall heights. Our playground surfaces are certified to meet all applicable ASTM standards, including F1292 for impact attenuation and F1951 for wheelchair accessibility. Playcraft Systems™ has strived to produce the finest playground equipment in the industry. Our focus has always been on quality, innovation and value and it shows. Our commitment to our customers is that our products and services will meet or exceed ASTM and IPEMA certifications for safer recreational surfaces. Robertson also promises forthright customer support, credible installation services, and dependable maintenance solutions that will provide peace of mind before, during, and after our work is done. Sport Surface Specialties installs safety surfaces that are designed to the specification of each customer. Working together with our clients we can assure that all critical components of each project reflect the type of use, climate, and are compliant with all regulations. 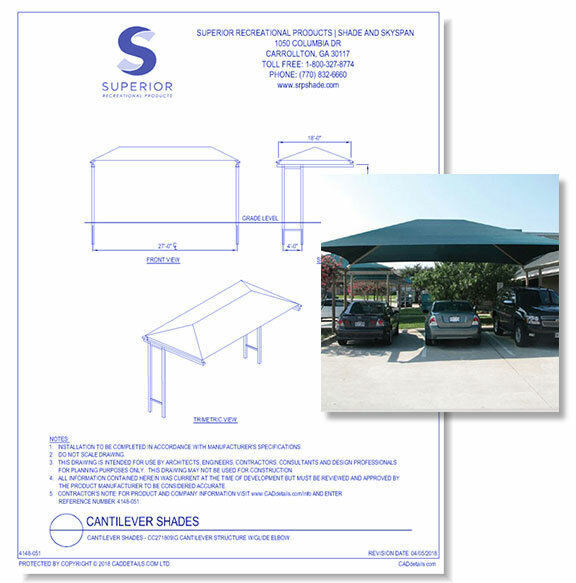 Skyspan is constantly working to provide a pioneering design approach, precision engineering, and the reliable delivery of all sizes of free standing architectural commercial umbrellas. 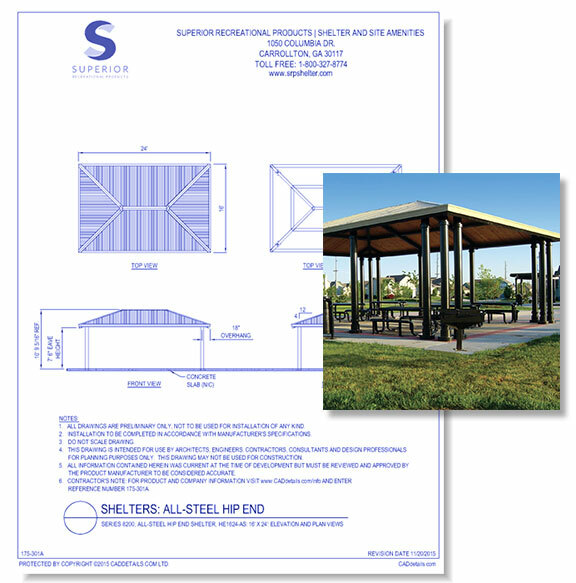 Superior Shelter offers some of the finest shelter construction options available on the market, perfect for placing at schools, parks, community centers and other locations. UltraSite™ a PlayCore company, has been manufacturing high-quality commercial grade outdoor recreation products including a variety of Site Furnishings, Park Amenities, Picnic Tables, Park Benches, Grills and Bleachers for over 15 years. UltraSite™ signature UltraCoat thermo-plastic coating makes our products durable, comfortable, and low maintenance. 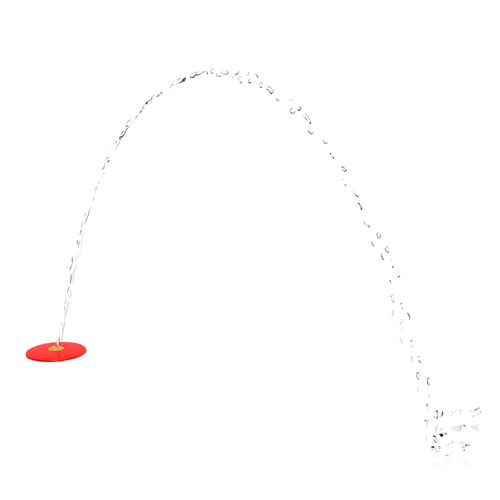 Want to view even more PlayCore products? Check out their Family of Brands here.